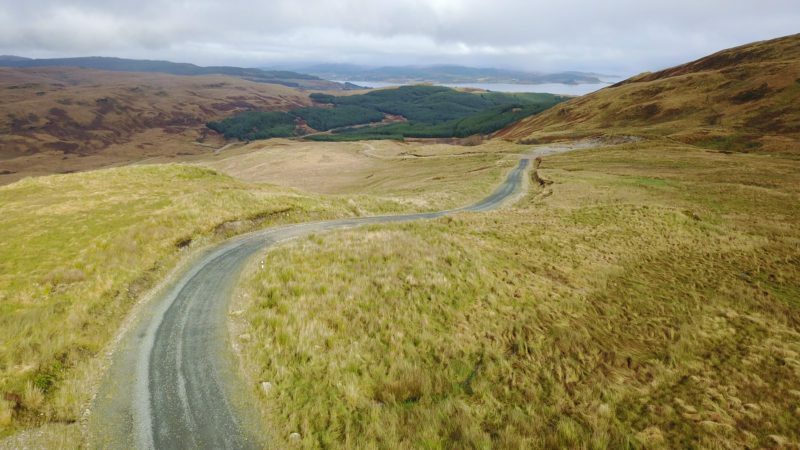 Just a few miles north-west of Glasgow Argyll and the Isles is an outstanding coastal region, where 80% of the population live within 1 km of water. 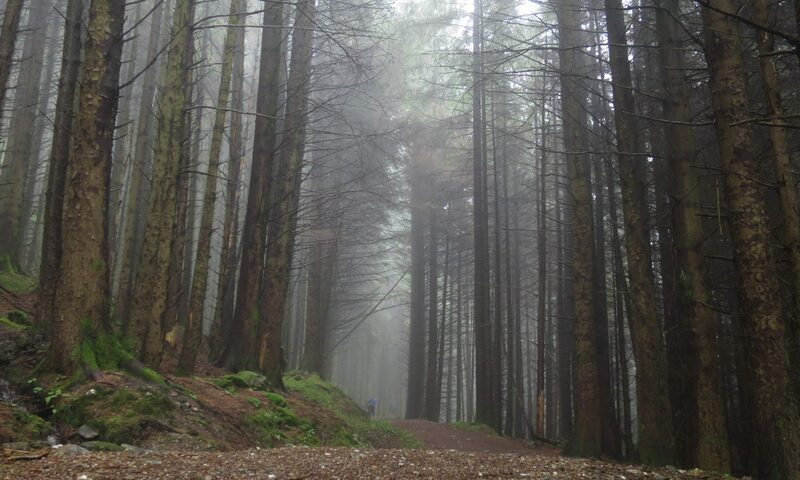 Argyll not only offers sea lochs, islands, hills and glens to explore, but also an abundance of forest tracks and paths, which makes it a premium destination for gravel riders. It is also home to a temperate rainforest habitat rarer than tropical rainforests, and a very special place for spotting rare wildlife. 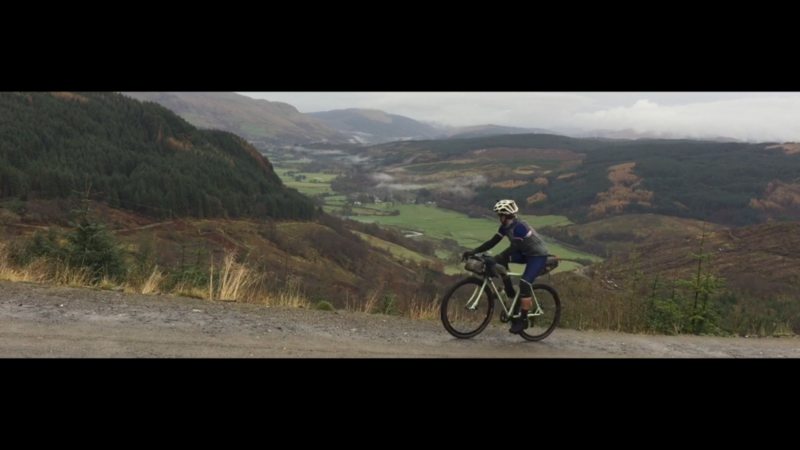 ‘Wild About Argyll’ was filmed in October 2017 while riding the route for the first time and follows Markus on his journey on a Surly Straggler gravel bike. 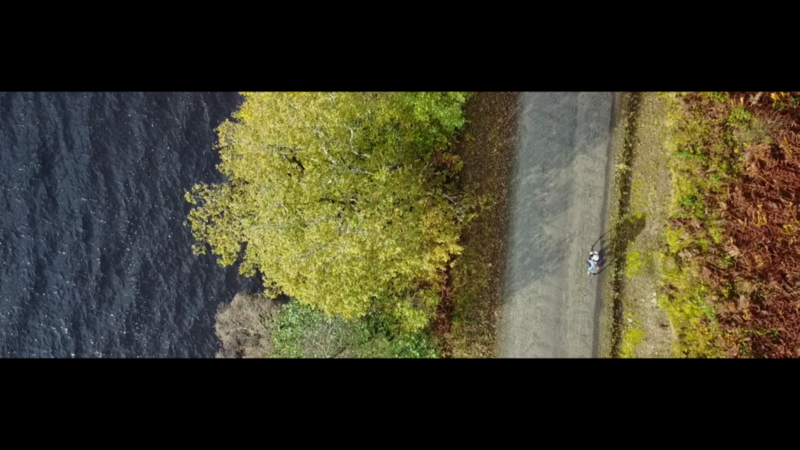 After the success of the ‘Reiver Raid’, which was shortlisted as ‘MTB Video of the Year’ at the Scottish Mountain Bike Awards in Glasgow, ‘Wild About Argyll’ is the latest film to inspire people to visit Argyll, following in the tire tracks of the Wild About Argyll campaign with Mark Beaumont earlier in 2017. 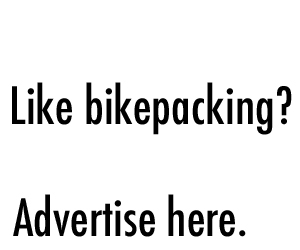 The film can be watched on Bikepacking Scotland’s YouTube channel and Facebook page . 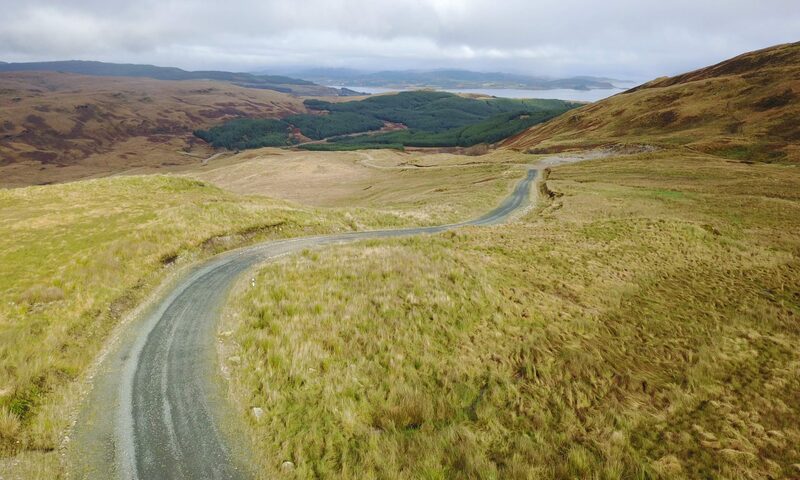 The Wild About Argyll Trail starts and finishes in Helensburgh with direct train connections to Glasgow and Edinburgh Waverley. 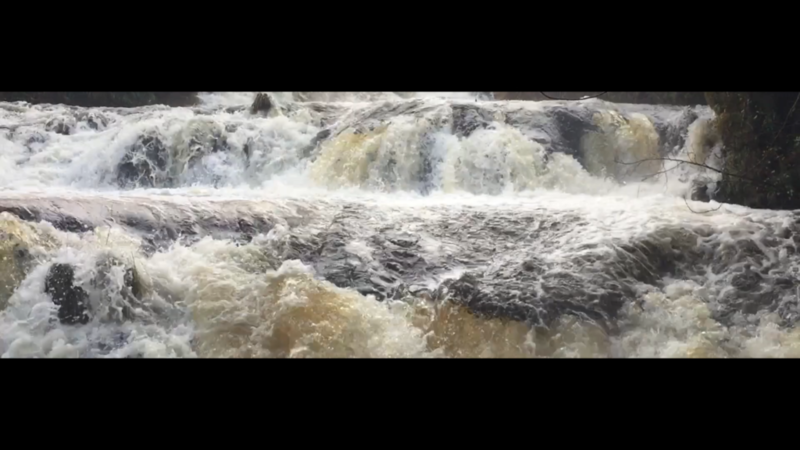 Helensburgh is also the start (or finish) of the Argyll Sea Kayak Trail and the John Muir Way. It is home to Charles Rennie Mackintosh’s masterpiece The Hill House and Scotland’s first Submarine Museum due to open in 2018. More information about the route and the GPX file can be found here.